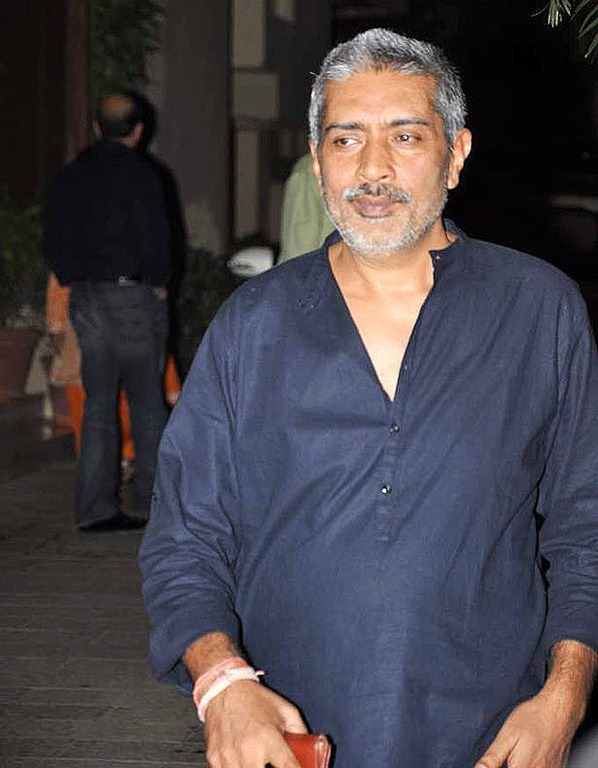 Prakash Jha was born and raised at his family’s farm in Bettiah, West Champaran, Bihar, India. He did his schooling from Sainik School Tilaya, Koderma district and Kendriya Vidyalaya No. 1, Bokaro Steel City. Later, he joined Ramjas College, Delhi University to do B.Sc (Hons) in Physics; though he left studies after one year and decided to go to Bombay and become a painter, though while he was preparing for J.J. School of Arts, he happen to witness the shooting film Dharma and got hooked on to filmmaking. Soon he joined the Film and Television Institute of India (FTII), Pune in 1973, to do a course in Editing, though midway through it, the institution was closed for while, due to student agitation, so he came to Bombay, and started working, and never went back to complete the course. While still midway through his course, he started working on films independently, in 1974 and made his first documentary, ‘Under the Blue’ in 1975, and continued to do so for next 8 years. During this period he made some highly politically charged documentaries, like the one of ‘Bihar Sharif riots’, titled, Faces After Storm (1984), which received considerable attention, as it was banned within 4–5 days of its released though later it won the National Film Award for Best Non-Feature Film for the year. Finally, he made his debut, as a feature film director, Hip Hip Hurray in 1983, scripted by Gulzar and starring, Raj Kiran and Deepti Naval as leads. Next came, the film he received most recognition with, Damul (1984), which won the National Film Award for Best Film and the Filmfare Critics Award for Best Movie in 1985. The film was based on the bonded labour issue in Bihar. In 1986, he directed, Parinati, based on the story by Vijaydan Detha. Over the years he has made over 25 documentaries, nine feature films, two television features and three television series. His last film, Raajneeti, which was a contemporary take on the epic, Mahabharat, starring Ajay Devgan, Manoj Bajpai, Naseeruddin Shah, Katrina Kaif, Arjun Rampal, Nana Patekar and Ranbir Kapoor was a critical and box office success.His forhcoming film is Aarakshan which stars Amitabh Bachchan, Saif Ali Khan Deepika Padukone and Prateik Babbar. Prakash Jha fought and lost election to the Lok Sabha from his native Champaran in 2004. He again lost election to the Lok Sabha in 2009 as Lok Janashakti Party candidate from West Champaran. 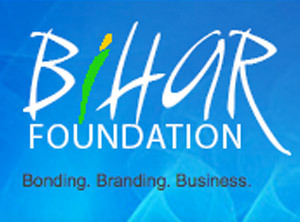 For the last five years Prakash Jha has been seriously involved with development initiatives in Bihar. He has been spearheading growth in infrastructure, health care and vocational training facilities in the state through the NGO Anubhooti. Prakash Jha is the chairman of Anubhooti, a registered society that has been working for cultural development , improvement of health care, disaster management and the upliftment of farmers and socio-economic backward people in Bihar since 1991. Most recently, the organization has been working for flood survivors. After the Kosi flood on 18th August, 2008, Anubhooti has provided complete relief to 6000 people since September 2008. Anubhooti has created a model village, Hindolwa village, for the flood affected and is working towards their complete rehabilitation.